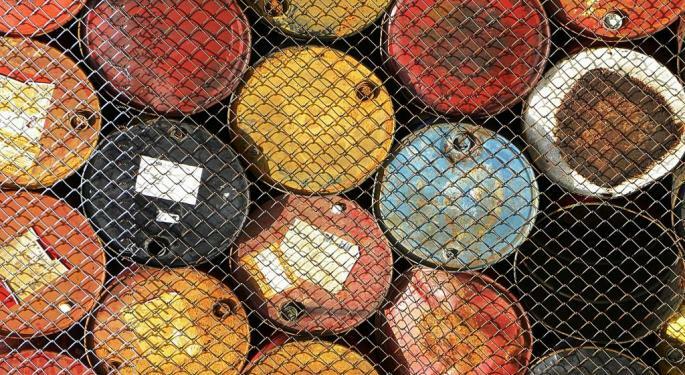 The price of oil fell about 5 percent Wednesday, which marked the commodity's worst performance in more than a year. The decline carried over into Thursday's session as crude oil dipped below the $50 per barrel mark for the first time since December. According to a Bloomberg report, oil's decline can be attributed to a few different factors. Crude oil stocks in the U.S. rose 8.2 million barrels last week to an all-time high of 528.4 million, while they were looking for a build of just 2 million barrels. In fact, U.S. oil stockpiles rose around 50 million barrels since the start of 2017. Meanwhile, production cuts from OPEC nations and partners isn't large enough to cancel out the rise of American production. In addition, Saudi Arabia's Oil Minister Khalid Al-Falih suggested at an industry conference in Houston that global supplies have been slower to decline than what was previously expected. 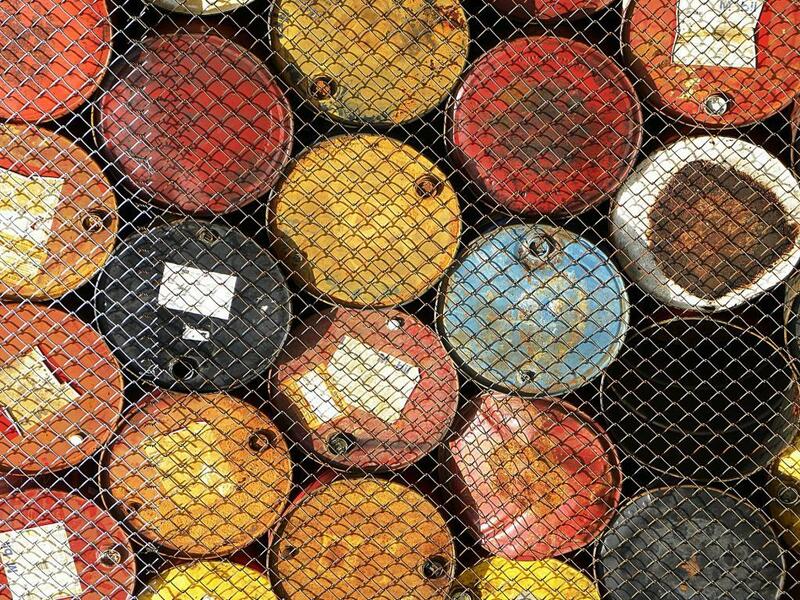 Mike Wittner, head of commodities research at Societe Generale, told Bloomberg the "crude market is losing patience" and oil's rally in December assumed that OPEC's supply cuts would balance the market. Finally, Scott Sheffield, chairman of Pioneer Natural Resources (NYSE: PXD), speculated that oil prices could fall as low as $40 per barrel if OPEC doesn't renew its supply cut agreement, which expires later this year.